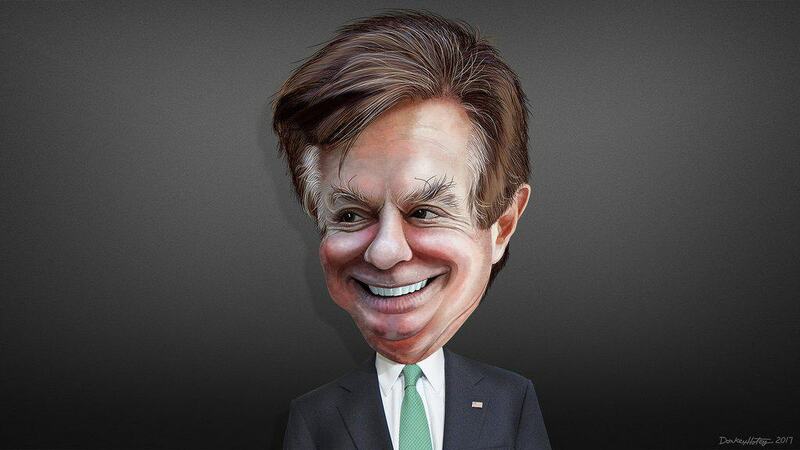 Paul Manafort is going to jail. President Trump’s former campaign chairman appeared in court Friday morning to face allegations of witness tampering. Bloomberg was the first to report that Manafort was having his house arrest revoked. Special counsel Robert S. Mueller III claimed in court that Manafort, who was first indicted last October and has been under house arrest since then, violated the terms of his bail when he spoke witnesses and asked them to commit perjury on his behalf. The realization that Manafort was engaging in witness tampering led to a new indictment, released last week. The newest indictment accuses Manafort of obstruction of justice and conspiracy to obstruct justice. Manafort’s house arrest was revoked after the judge said he had “abused” the trust placed in him six months ago by the court. This story is still developing and will be updated as more information is made available.